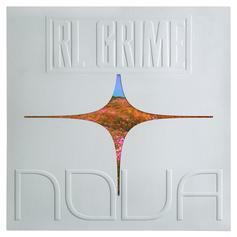 RL Grime's "NOVA" album has arrived, featuring Miguel, Tory Lanez, Ty Dolla Sign, Jeremih & many others. 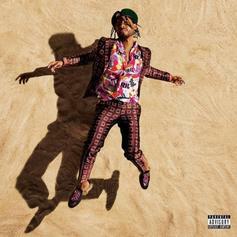 Stream Miguel's long awaited new album "War & Leisure," featuring Rick Ross, Travis Scott, J. Cole & more. 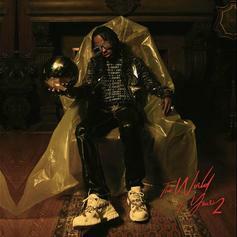 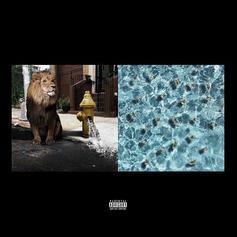 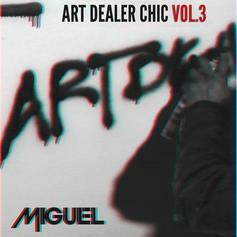 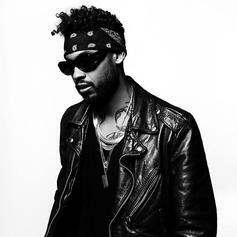 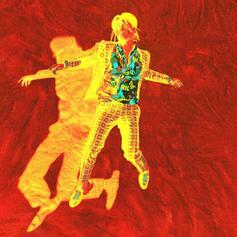 Check out a new EP from Miguel.